Back before concerts became such a big money machine and the reigns of the major promoters weren’t so great, many colleges and universities were able to host shows. 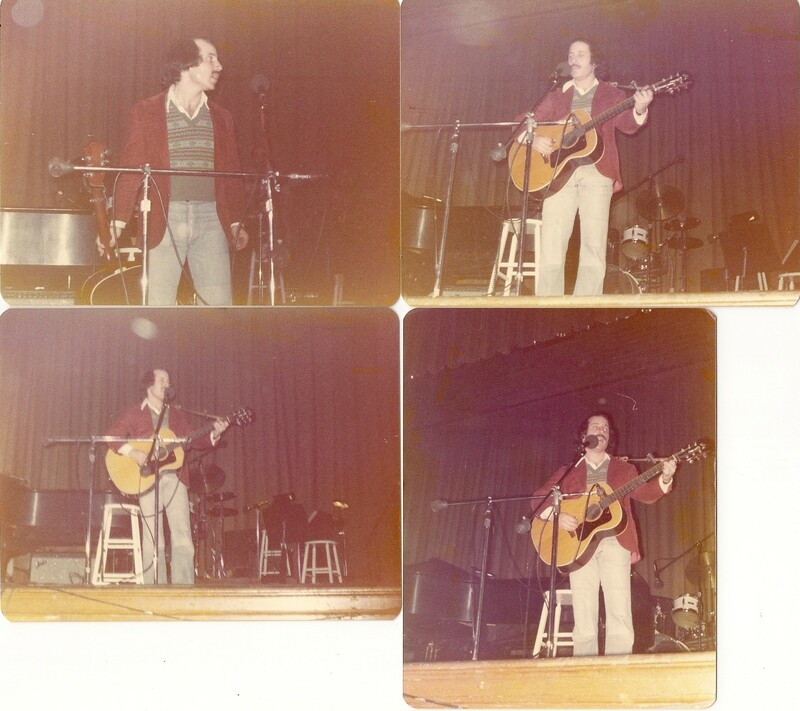 In the late 70’s, most of the Northeast schools presented shows throughout the school year. Mine was no exception. Paul Simon was one of the many great artists who performed while I attended. 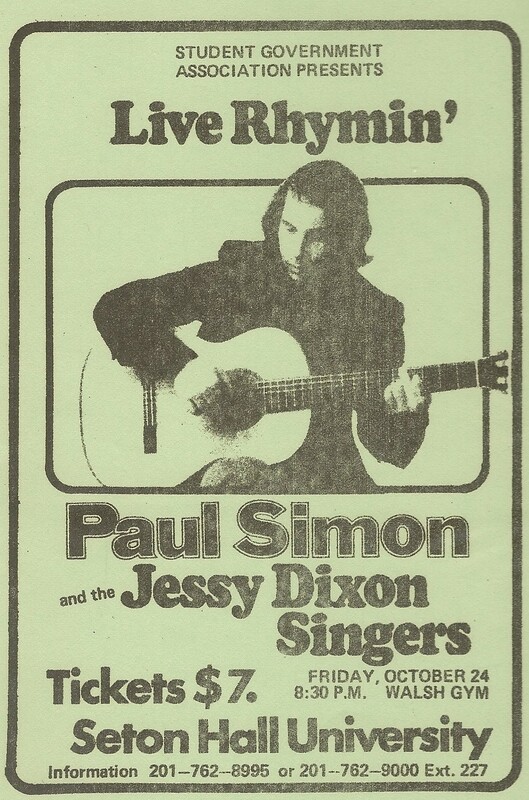 Simon was only three years into his post Simon & Garfunkel solo career, and this was an exciting time to see him live. He was touring in support of his just released Still Crazy After All These Years. A huge smash for Simon, it would eventually hit #1 on the Billboard charts, produce a #1 single (”50 Ways to Leave Your Lover”) and win the Grammy for Album of the Year. The Still Crazy record featured Simon’s reunion with Art Garfunkel on “My Little Town.” The week before, the duo reunited to sing this song and several others on Saturday Night Live. Artie didn’t come to Jersey, but nonetheless, this evening in a small college gymnasium was a fabulous opportunity to see a legendary artist up close at a peak of his career.